Ursula Keogh, a mere 11-year-old girl has killed herself. 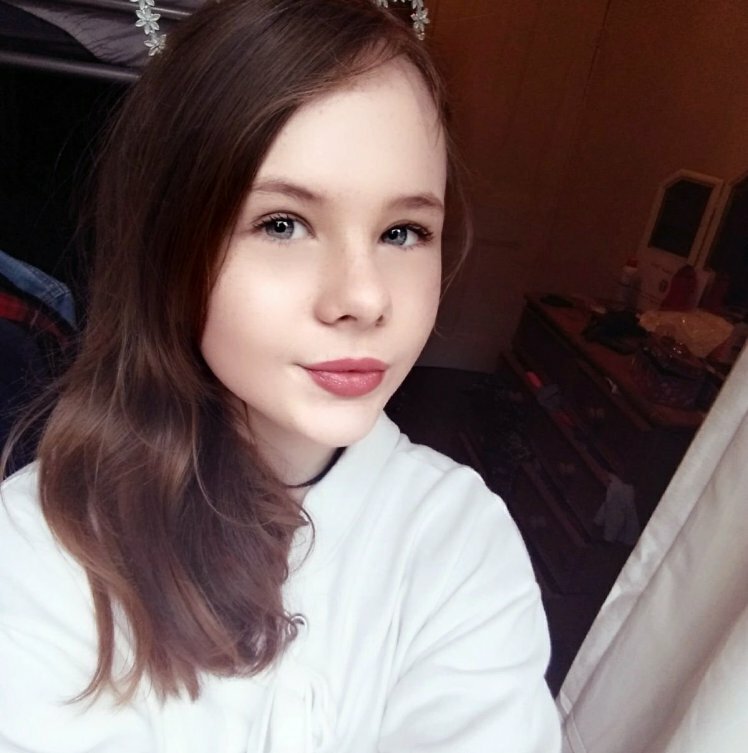 The young girl who has a history of self-harm messaged her mum saying ‘I love you, but so sorry’ on the day she died, an inquest has heard. According to Metro UK, Ursula Keogh was found in a river in Halifax, West Yorkshire, on January 22. She had been reported missing by her mother, acclaimed novelist Nicola Harlow, who later had to identify her body. Bradford Coroner’s Court official Bernard Tate said: ‘Ursula Keogh lived with her mother and had a history of self-harm. ‘Her mother contacted the police to raise concerns for her daughter and said she had received a text message from her which said: ‘I love you but so sorry’. ‘Her body was found by officers later that day in a small river that runs under the North Bridge in Halifax. No witnesses were called during the brief five-minute opening hearing. Ursula’s mother did not attend the hearing and no cause of death for the youngster was given. Assistant coroner David Urpeth said: ‘This is an utterly tragic case involving the death of a young girl. He adjourned the inquest until April 10 for a pre-inquest review, before the inquest is expected to conclude on May 22.